****Price includes incentive with the use of our preferred lender and attorney. 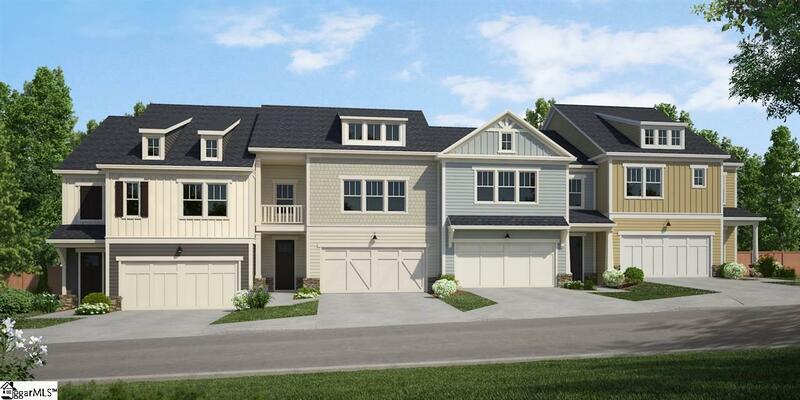 The Webster is a master down plan packed with style and function. An open concept living area includes a kitchen with large island, cafe dining area, and great room for watching the big game or catching up with friends. The master suite is an oasis, with a large shower, double sinks, and private water closet. A deep walk-in closet will please any fashionista. Upstairs, an incredibly spacious loft can function as a den, home office, or playroom. Two additional bedrooms with walk-in closets, a full bath, and laundry room round out the second floor of the Webster. Feels like a single family home with a full 2 car garage!